Block siping for increased traction and performance in varying road conditions. Open shoulder lugs for traction and center ribs for increased stability and long wear. 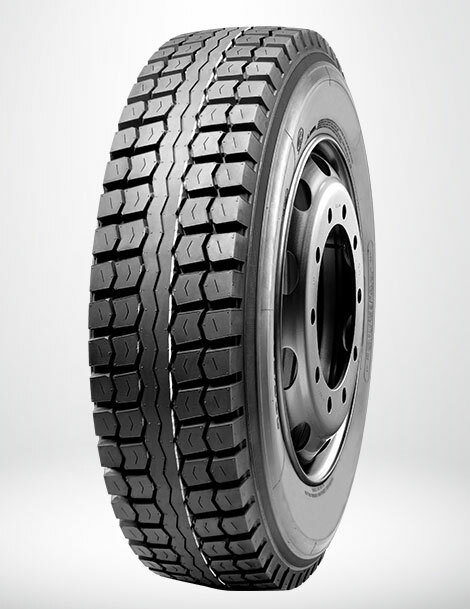 Deep original tread depth, delivers maximum tread life.